In Perth, Aldi is the new kid on the block. The shopping experience is a lot different to what we’re used to. If you haven’t been yet, you wouldn’t think you needed a guide to buy groceries, but trust me, you do. On arrival you notice the trolleys chained together and you need a coin to release one. Once in store, you’re met with pallets of stock on the floor, lack of variety and lightning fast cashiers that don’t bag your items. This can be off-putting if you’re used to a slower pace and plenty of choice when you shop. But it’s these slight annoyances that are actually saving you money. Efficiency through this DIY approach is the key to reducing prices. They take efficiency so seriously that products have multiple or huge bar codes on them so they scan the first time for the cashier. Those cashiers are quick and you have to pack your own bags. 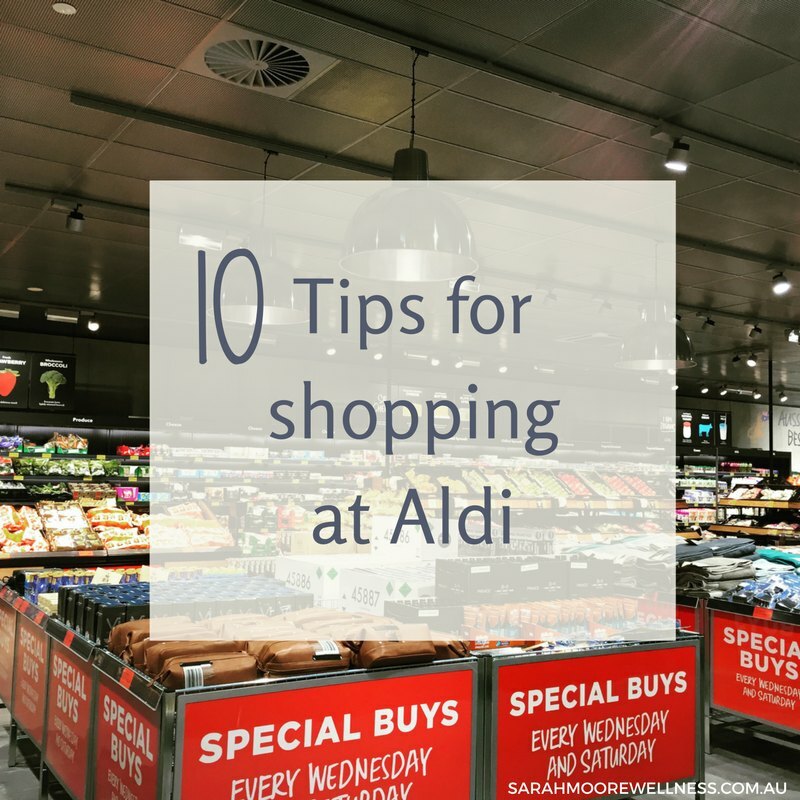 If you still haven’t been or you still don’t have the hang of it, here’s my 10 tips for shopping at Aldi. Besides the usual specials, look for the Aldi Special Buys and Monthly Themes. The Aldi Special Buys are on a Saturday and again on a Wednesday for stock that isn’t available at other times. These are groups of items that range from kitchen utensils to sporting goods. The Aldi Monthly Theme, is usually in the middle of the store. You can find products, usually food, from different cuisines, nations or holidays (eg. Spanish, Easter, Valentines Day). Aldi don’t have the same hours as other supermarkets. They usually open at 8:30am Monday to Saturday and 11am on Sunday. You’ll be charged extra for using a credit card. You’ll need it to get a trolley, but you get it back when you return it to the rack. You can also buy a $1 Aldi token from the checkout to keep in your purse. They don’t have baskets. 5. Take your own bags. Aldi don’t provide you with bags, so bring some with you. Those shoppers with flat bottom inserts are best for packing quickly. You can also take an empty (or near empty) box off the shelf or ask a store assistant for one from out the back. Reusable bags are available to buy at the checkout if you’re caught short. They’re on a shelf under the conveyor belt and you need to add them to the front of your shopping so they get scanned first. Those efficient cashiers are going to be pushing your groceries to you really quickly (you’re packing them yourself, remember?). 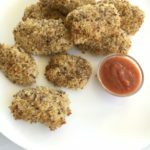 You won’t have time to think about separating your meat from your veg. Group them as you unload onto the belt. Spin your trolley around and put it in line with the conveyor belt, front closest to the cashier. The checkout is designed to do this and it helps you pack the trolley much faster. The checkout process is designed for speed, you don’t want to hold it up. Flat bottomed bags will stay open while you pack. You want them in position in your empty trolley as soon as you empty the trolley. 9. Get your cash/card ready before the cashier starts scanning. You don’t want to be fumbling for it while you’re catching up putting the last few items in your bags. If you can’t keep up, or you have a lot of shopping, use the packing bench. Just chuck everything back in the trolley as the cashier passes them down. Then head to the packing bench on your way out to sort it out at your own pace. When going to Aldi for the first time, let the cashier know and they will tell you what to do. Aldi’s competitive pricing means your family is likely to save money on groceries. The limited stock lines mean it will probably never be a one-stop-shop, but if you have one open locally, check it out. 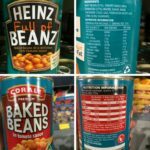 Is the lack of brand choice putting you off? You can still save without sacrificing your favourite brands. Stay tuned for next week’s post, and we’ll see how much I saved on a weekly shop for healthy staples. Do you shop at Aldi? How do you think it compares?